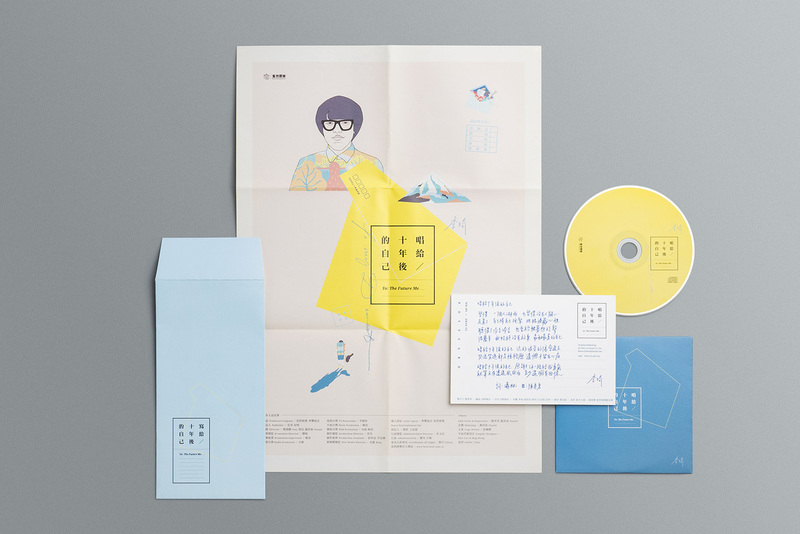 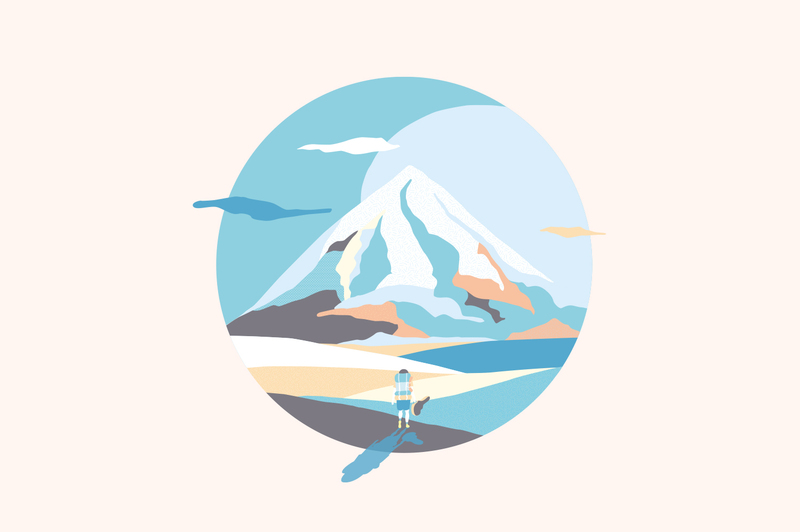 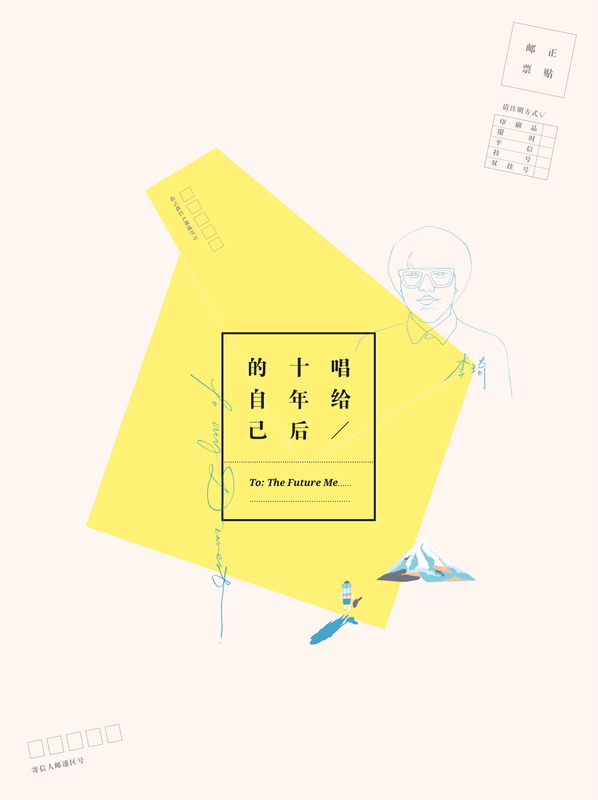 Album design for Li Qi's 李琦 first solo album – To: The Future Me. 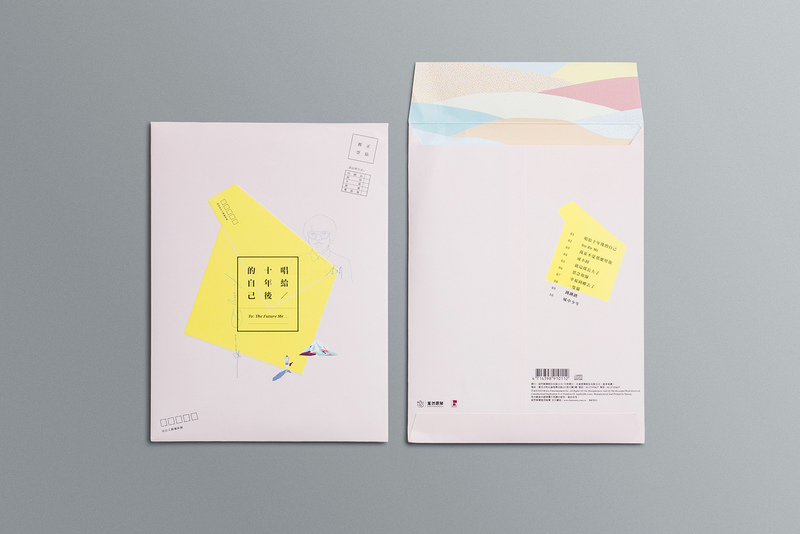 The envelope contains postcards, letterhead, CD and poster. 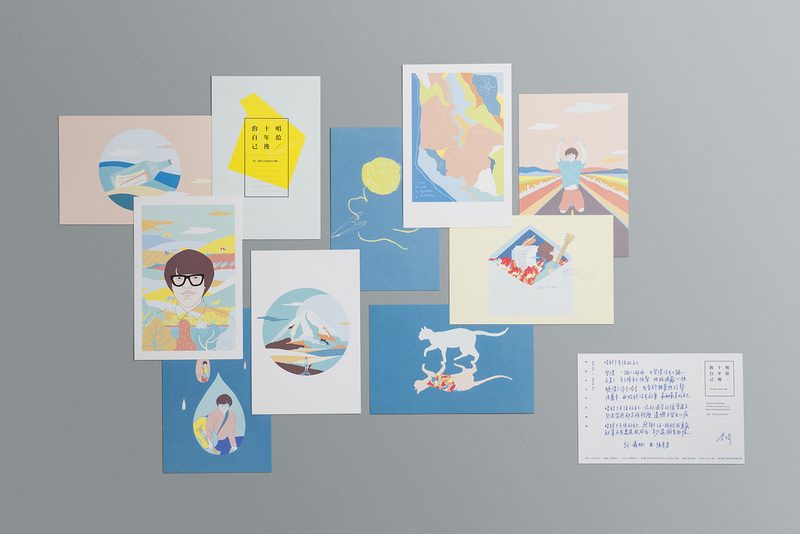 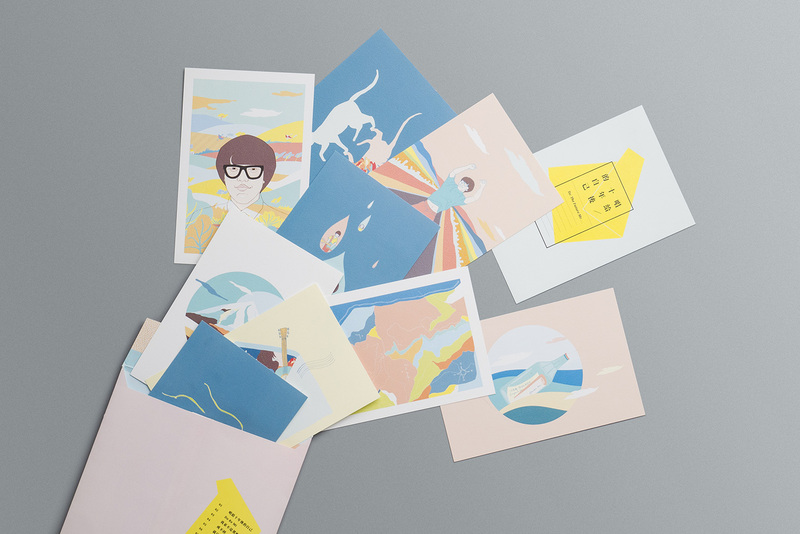 Every song is illustrated as a postcard and the lyrics are written behind. 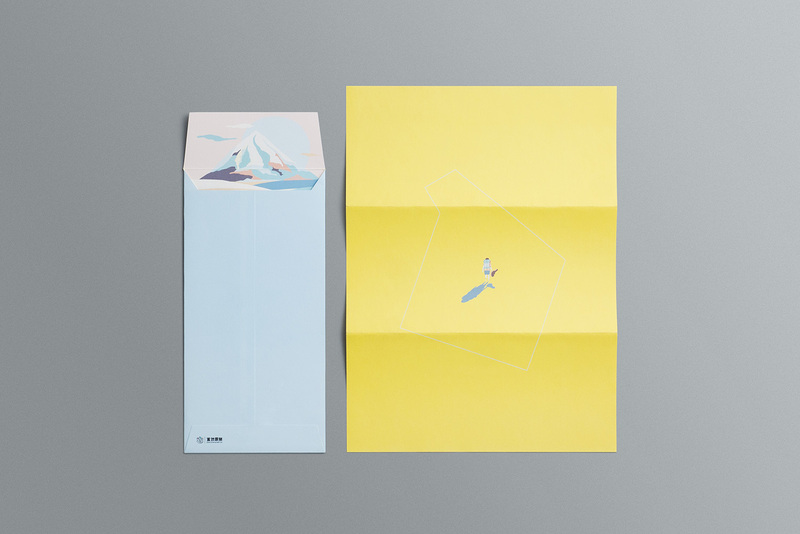 Additionally, it comes with an empty letterhead for people to write a message for their future self.